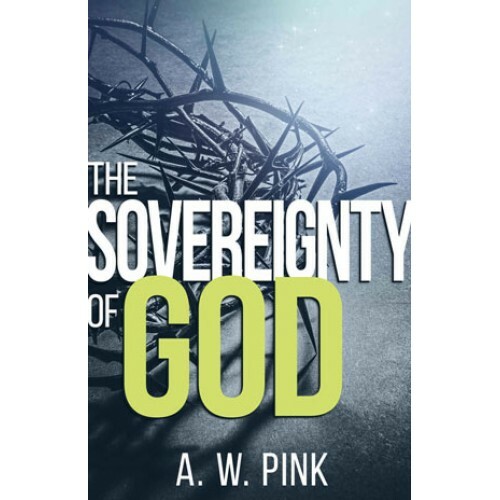 In this unabridged, best-selling classic, The Sovereignty of God, acclaimed evangelical author and theologian, A. W. Pink tackles such profound questions in straight-forward language that the average Christian will find both understandable and engaging. Pink explains that God's sovereignty is characterized in creation and in salvation, and then he describes its relationship to human will. Finally, Pink addresses the proper attitude believers should take toward God's sovereignty. Ultimately, Pink strongly believed that true faith rests "not in the wisdom of men but in the power of God."